RON S. FRIEDMAN is an award-winning science fiction author from Calgary. His novel, TYPHOON TIME, is an Amazon.ca #1 Best Seller in Time-Travel and his collection, ESCAPE VELOCITY, is Calgary Herald #1 Best Seller. Ron is a Best Short Fiction finalist in the 2016 Aurora Awards, Canada’s premier Science-Fiction and Fantasy awards. Ron’s short stories have appeared in Galaxy’s Edge, Daily Science Fiction, Neo-Opsis, Polar Borealis, Enigma Front and in other magazines and anthologies. Ron co-edited three anthologies and he received ten Honorable Mentions in Writers of the Future Contest. As a speaker, Ron presented and sat on panels at Calgary Comic & Entertainment Expo, Florida SuperCon, Salt Lake Comic Con, When Words Collide, Con-version, Calgary Military Museum, Foorhills Comicon and Vancouver’s VCON. 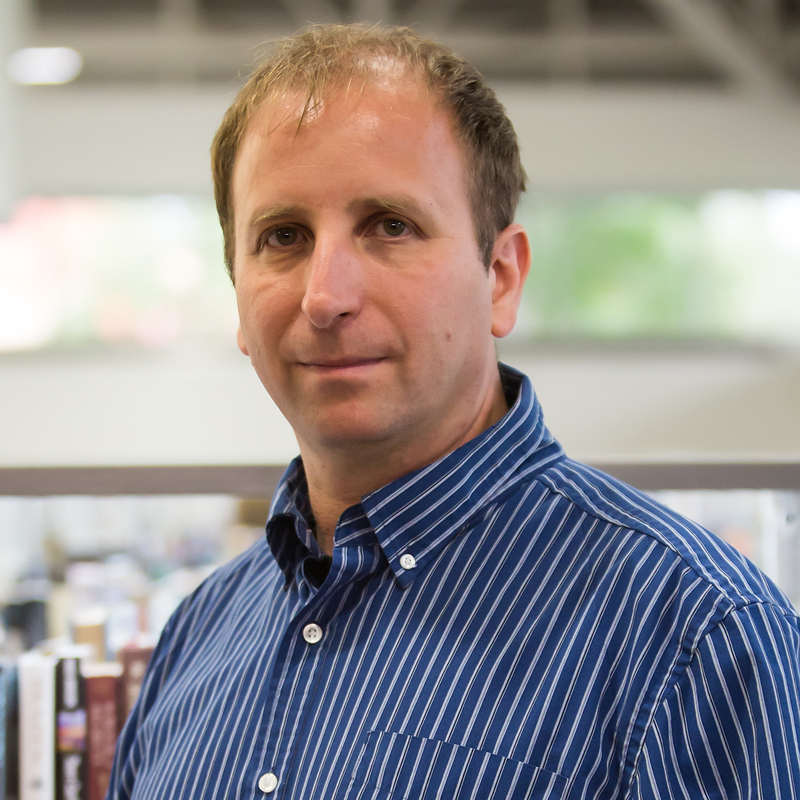 In his day job, Ron is a senior Information Technologies analyst who had served during the Gulf War as an NCO in the Israeli Air-Force Intelligence. He is an alumni of the Launchpad Astronomy workshop: Improving Science Literacy through Words and Media. His Quora blog had been nominated for the 2018 Aurora Awards, Best Fan Publication, after Ron become a Quora most viewed author in Astronomy and Planetary Science who has attracted over two million views. Winner of the Aurora Awards – Fan Related Other category, Ron is on the board of directors of When Words Collide festival, a former board member of the Canadian Science-Fiction and Fantasy Association, a member of SFWA, SFCanada and IFWA. Originally from Israel, Ron is living with his loving wife and two children in Calgary, Alberta. Ron is currently working on his second novel.